Emerald Triangle - Blueberry Headband Auto. Free US delivery. 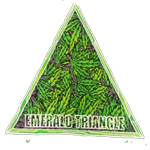 Blueberry Headband was already a massive success for the guys from Emerald Triangle! Now they came up with the auto flowering version of this special gem. 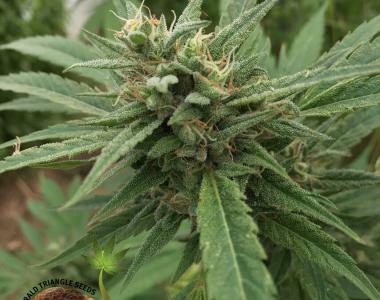 By crossing it with a Ruderalis you can now enjoy the short flowering attributes in combination with the Blueberry Headband's classical values!